SIMPLY STUNNING! 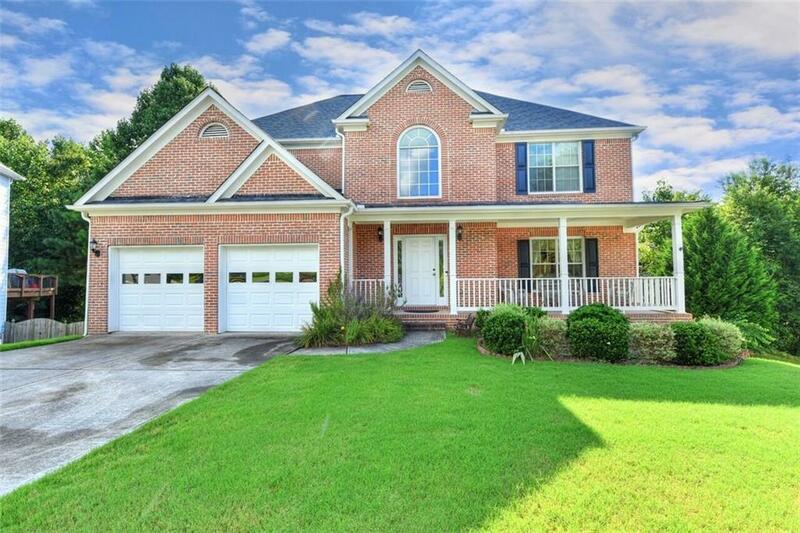 Meticulous Cul-de-Sac property in Highly Sought after Great River @ Tribble Mill Community. 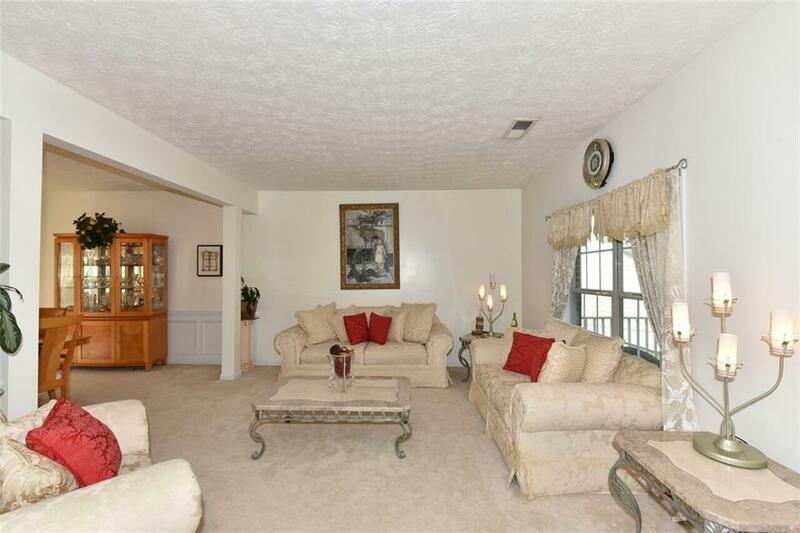 Formal Living and Dining, Large Gourmet Kitch. w/ Breakfast Area. 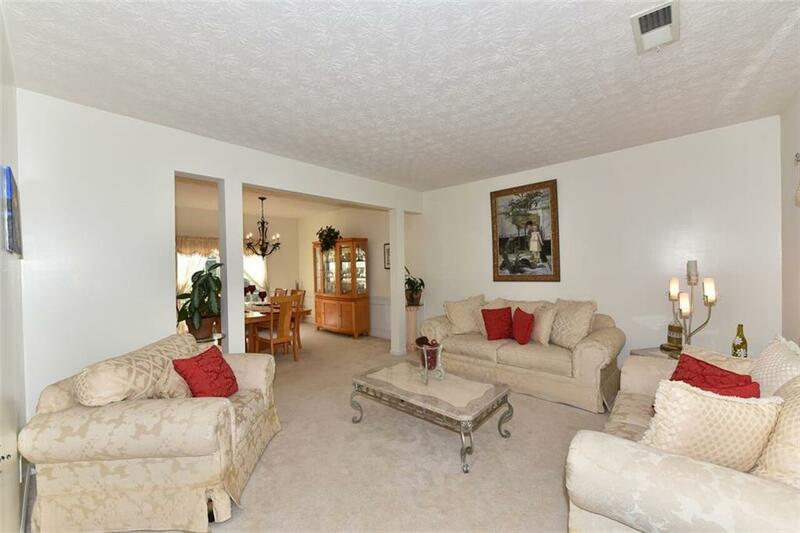 Family/Great Rm w/ Fireplace overlooks Private Fenced Backyard. Custom Surround Sound with HD in Family Room. Spacious and Open Floorplan. Hardwoods, New Roof, and New HVAC! 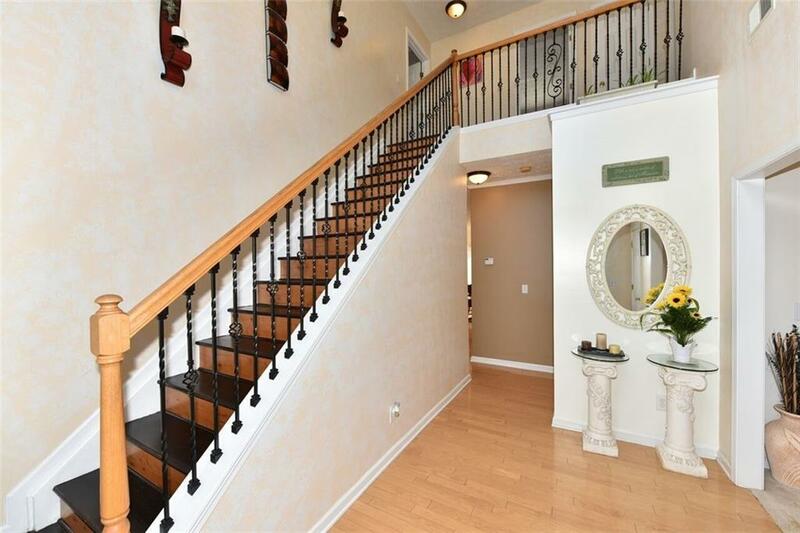 Large Master Suite w/ Whirlpool Tub in Master Bath, Large Bedrooms & Closets. Add'l Room in Unfinished Bsmt that is stubbed for Bath/Plumbing. Neighborhood Amenities incl. Clubhouse, Swim/Tennis & Playground & more.